Village Market in Essex on Wednesday afternoon. 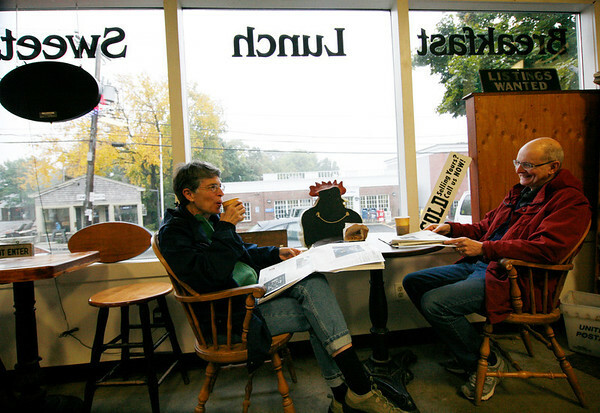 Their next stop was to Dogtown Books in Gloucester to find books on the granite quarries in the area, as they'd visited Halibut Point State Park in Rockport and were intrigued. They were having a getaway to the area this week and were lodging in Rockport.